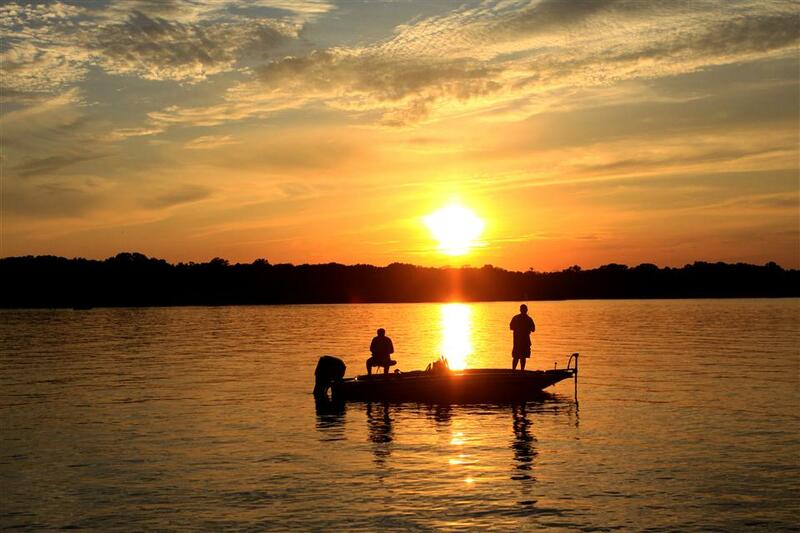 We live to fish...from the off shore angler to the cow pond bass fisherman, this is where we talk about all things fishing. Tell us your story and about the one that got away. 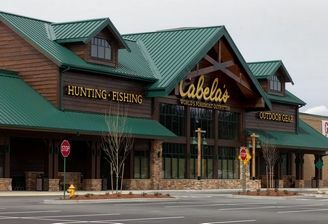 But there is Cabela's too...I live 20 mins from this one.